The QuantiFast SYBR Green RT-PCR Kit delivers fast and specific quantification of RNA targets by real-time one-step RT-PCR using SYBR Green I detection. 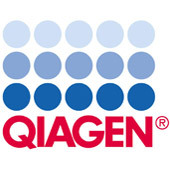 Q-bond technology and an optimized, ready to use master mix enable shorter real-time RT-PCR run times, not only on fast cyclers with short ramping times, but also on standard cyclers. The combination of a hot start and a unique qRT-PCR buffer system ensures highly specific and sensitive real-time quantification of RNA targets. 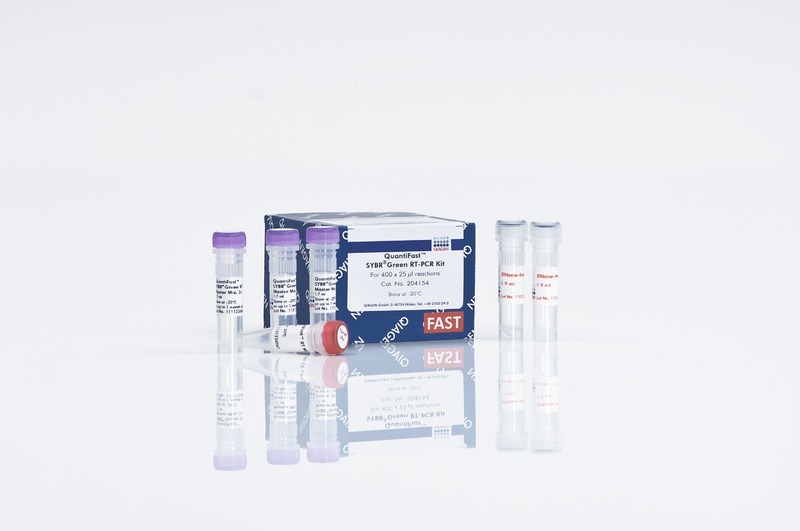 The QuantiFast SYBR Green RT-PCR Kit is also supplied with an optimized RT mix for efficient cDNA synthesis in only 10 minutes. For convenience, the master mix can be stored at 2–8°C.